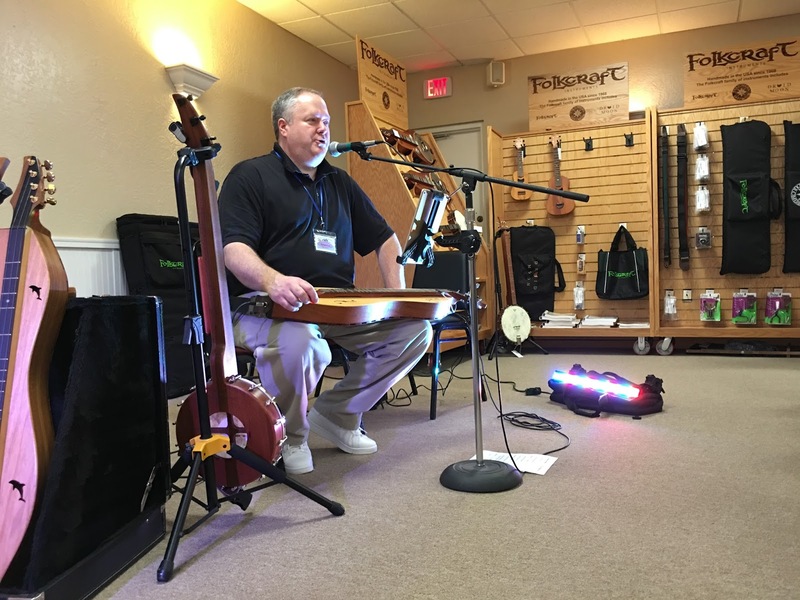 3 pm - 4 pm - (Guy) Manatee Orchestra for Hammered Dulcimer, Pennywhistle and Steel Drum! 3 pm - 4 pm - (Bing, Guy, Sharrie) Manatee Orchestra REHEARSAL - All Instruments! Here's the first promo for the 2018 edition of our retreat! Just a little something to get you hyped up for February - enjoy! Never played the uke before but always wanted to give it a try? Do it here! No worries - just fun; we have the uke for you to try, and we’ll have you playing some fun uke tunes in an hour! Also a good refresher if it’s been a while - or come in at the end and play a few tunes to warm up for the weekend! 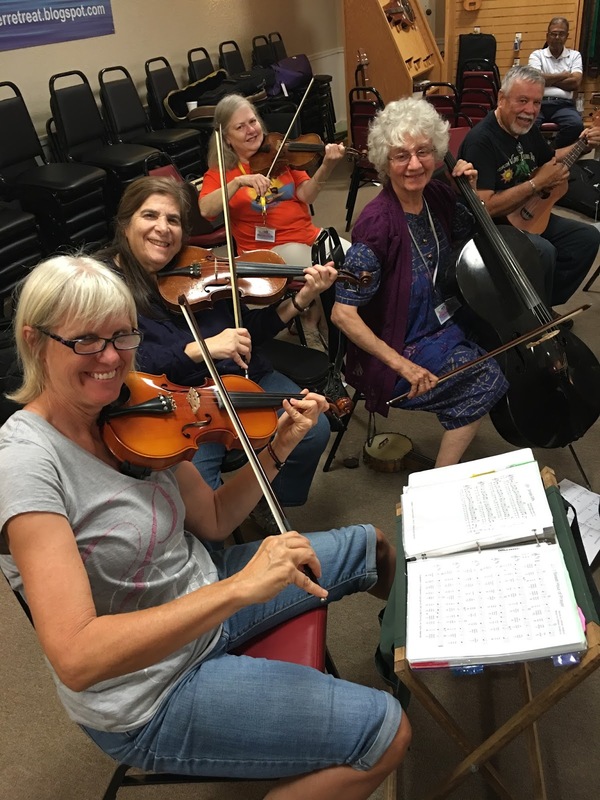 Learn to play a few tunes from beginning to end with melody, harmony, and strum patterns - take them home to play with your group - Ukes or other instruments! Learn to strum and play parts for the Manatee performance on Saturday with all instruments! 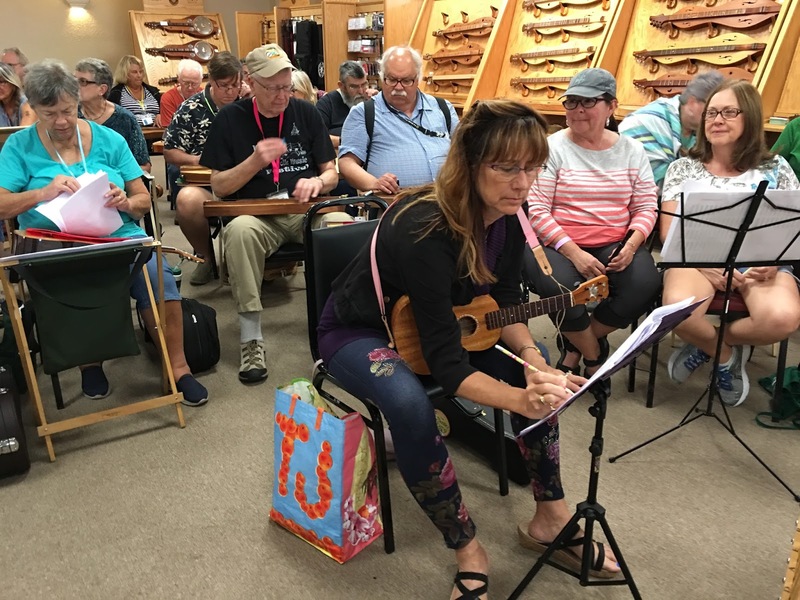 Learn chords and strums for some of the great all time "Ukulele Classics!" Use the skills you've learned to add to your repertoire - for more advanced players, some of the tunes will have melody, harmony, and some “licks” tabbed out for you! Learn how to play in “Reggae” style - Strumming and rhythms, how “NOT to play on 1!” We’ll learn some fun tunes, some easy reggae fills! Good information that will cross over to other styles of playing as well! We’ll learn some new and lesser known jam tunes, and then take a few to the next level, improvising, playing over chords, and some tips for playing in a jam situation. Bring your favorite tunes; I’ll bring mine! 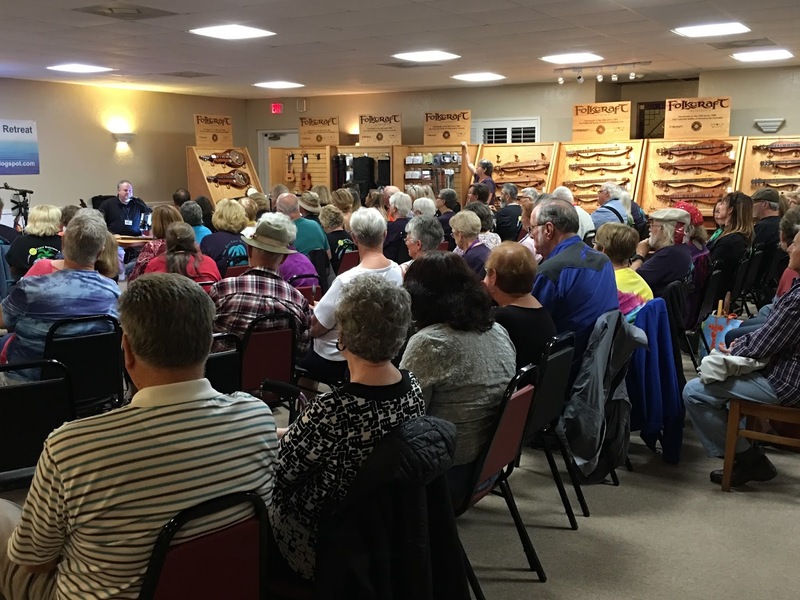 Learn or review the basics, learning what you need to become a hammered dulcimer player! Have fun learning easy ways to play chords and a few melodies. Some hammered dulcimers are available to LOAN - a great way to try the dulcimer and see if this is the instrument for you! Learn and practice parts for our Manatee tunes for this year’s extravaganza! Get melody, harmony and extra parts for these great tunes! Learn some great jam tunes with parts, and how to get around the melody and general jam survival tips! Great ear training for chords too! Learn how to play the easiest instrument to carry, tune, and set up! We’ll have you playing a few easy melodies in 2 keys in one workshop. “D” whistle needed - we’ll have some for sale before the workshop. Improve your playing with some new techniques, new tunes, and how to apply techniques to these and other tunes. No, we're not going to learn the Johnny Cash song (though it might played a little.) This workshop is basically a "cool-down" after three days of learning. Any questions, clarifications, observations, discoveries, breakthroughs, etc., can be brought to the table in this new offering that aims to sum up, and shore up, your retreat experience. 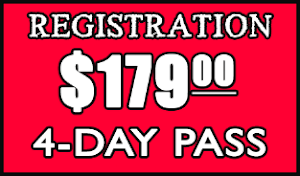 We're just a little over four months away with rooms and registrations filling up quickly! Many folks register for the following year while still at the retreat, while others tend to wait till the last minute. In either case, you won't want to miss out on our sixth annual edition! All the information you need to register and reserve rooms and/or campground sites is posted on the right side of this page. 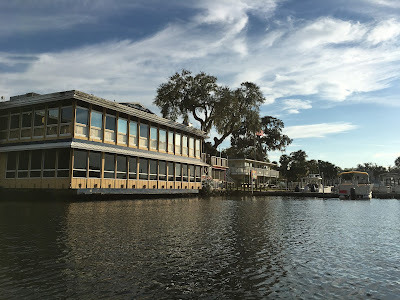 Looking forward to another fantastic time on the Homosassa River with everyone! Now, if four days of laid-back music fun isn't enough for you, then sail away with us on the Homosassa Castaway Cruise! 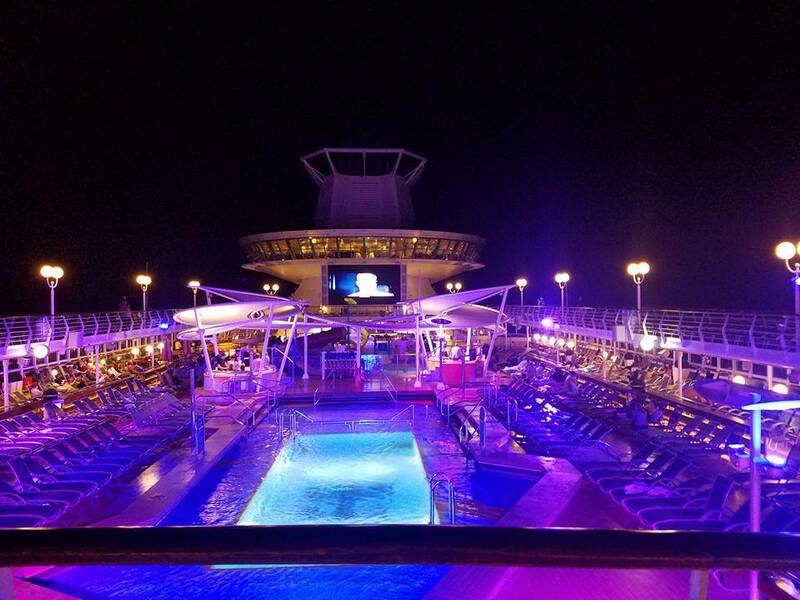 Join us as the fun continues with a 4 night Cruise on the “Majesty of the Seas” Ship with the Royal Caribbean Cruise Line! We'll embark on February 26th and return to the mainland on March 2, 2018. 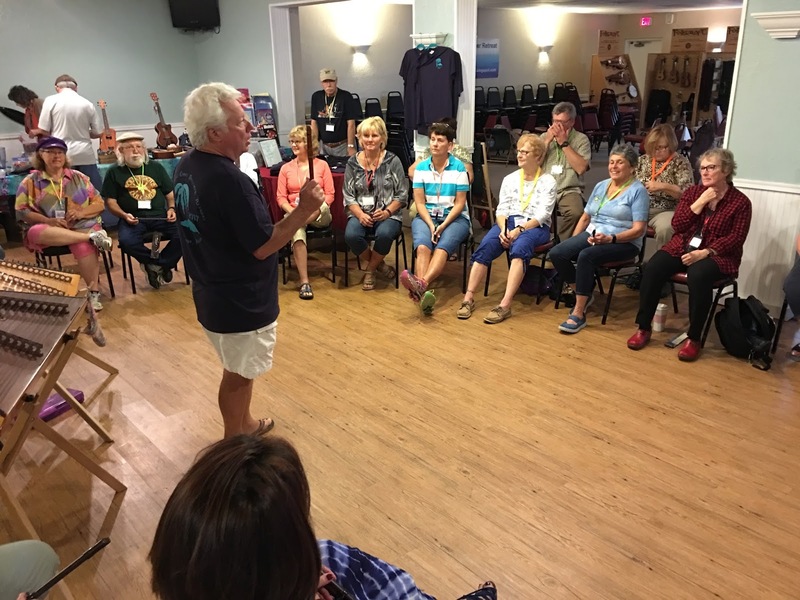 Relax on board or enjoy one of a series of lessons and workshops available while at sea with Guy George, Sharrie George and Bing Futch on pennywhistle, ukulele, mountain dulcimer and Native American flute! Day 4 - At Sea - Jams, workshops & private lessons available all day. 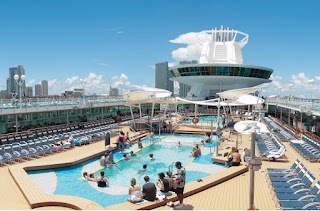 You can still book after July 8th, but rates will not be guaranteed. 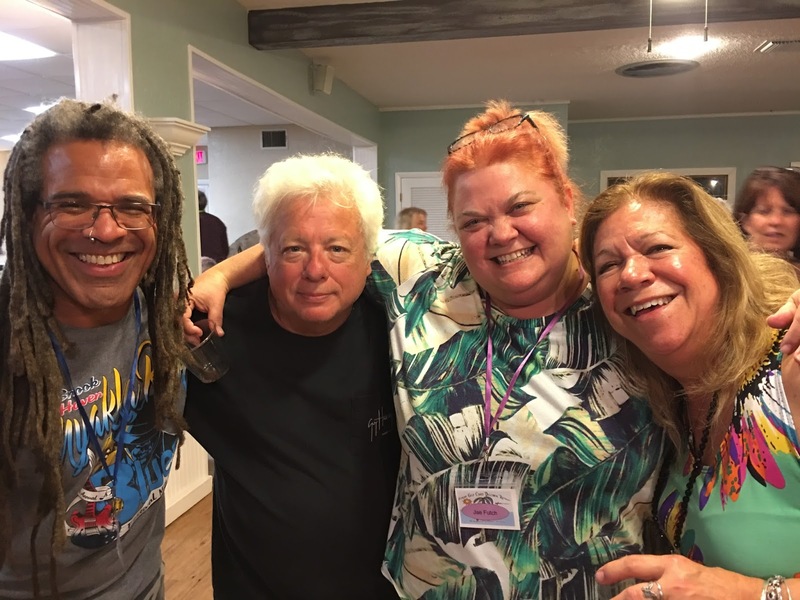 A Voyager Conference room is booked for two of the days, day 2 at Coco Cay from 5pm-9pm and day 3 from 7am-12pm - plenty of time to enjoy quality instruction time with Guy George, Sharrie George and Bing Futch! To book your cruise, contact Nicki at 678-978-6709 or nicki@taketimetotravelga.com. If unable to contacst Nicki, please call Sharrie George at 440-478-1302. 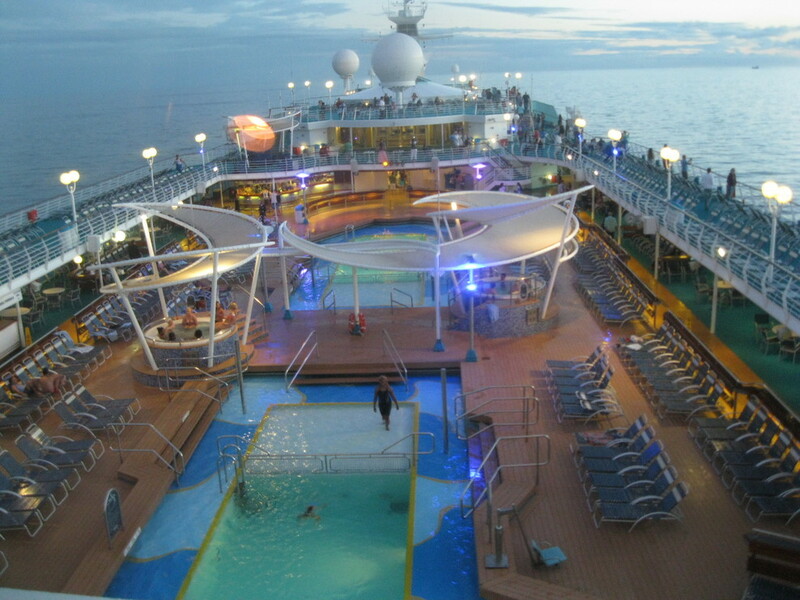 This is time-sensitive, we have till July 8th to book the cruise. 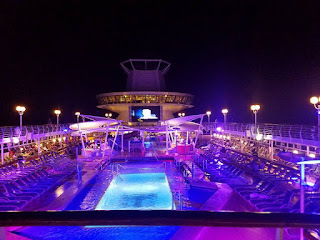 If you're wanting to join us for some more musical adventure, please let us know that you're interested (so we can begin to get an idea of how many are going) and book your passage right away! 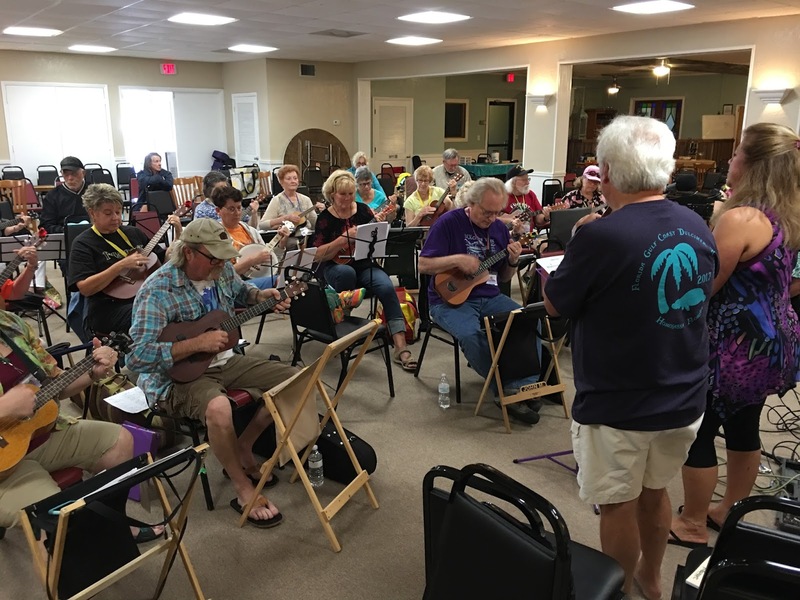 The Homosassa Castaway Cruise crew is looking forward to enjoying musical merriment on the high C's with you! 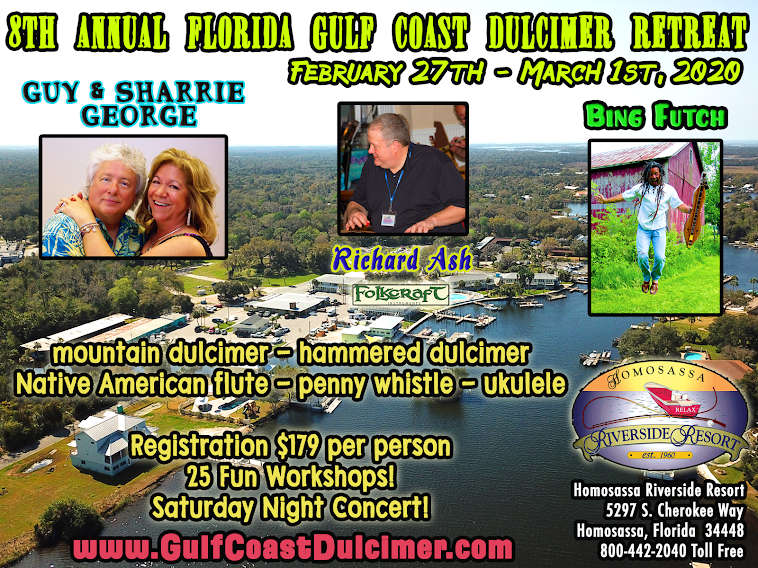 Registration has been open for the 6th Annual Florida Gulf Coast Dulcimer Retreat since February, but we're putting our annual six-month (or so) reminder to register now for our next retreat, being held February 22nd through 25th, 2018 at the Homosassa Riverside Resort. Stay tuned for timely information on our 1st Annual Homosassa Castaway Cruise, details to come soon! Thanks to everyone who attended the 5th Annual Florida Gulf Coast Dulcimer Retreat! We're pretty much of the mind that this was the BEST ONE YET for lots of reasons, especially the perfect weather and all of the amazing folks who joined us for another fabulous time on the Homosassa River. 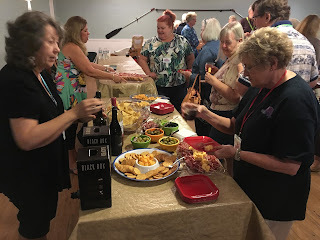 Workshops were packed, we hosted our first wine and cheese social, had some happy hour jams and set a record for the Saturday night concert attendance, thanks in part to the front page coverage from the Citrus County Chronicle! The dates for next year have been announced: February 22nd through 25th, 2018! 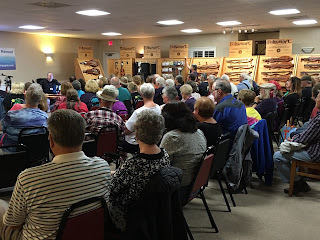 So, mark your calendars and plan on coming to Old Florida for one of the most laid-back and unique dulcimer retreats anywhere! Thanks again, everybody! 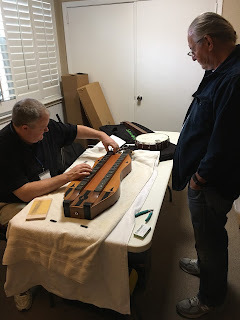 Richard Ash works on Dave Berry's Folkcraft double dulcimer. Guy George teaches a rather large pennywhistle class. Richard Ash teaching a VERY large mountain dulcimer workshop! Deborah McCord, Sharrie George and Jae Futch tend to the wine and cheese social. 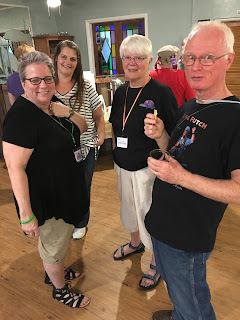 Folks REALLY enjoyed the wine and cheese social! 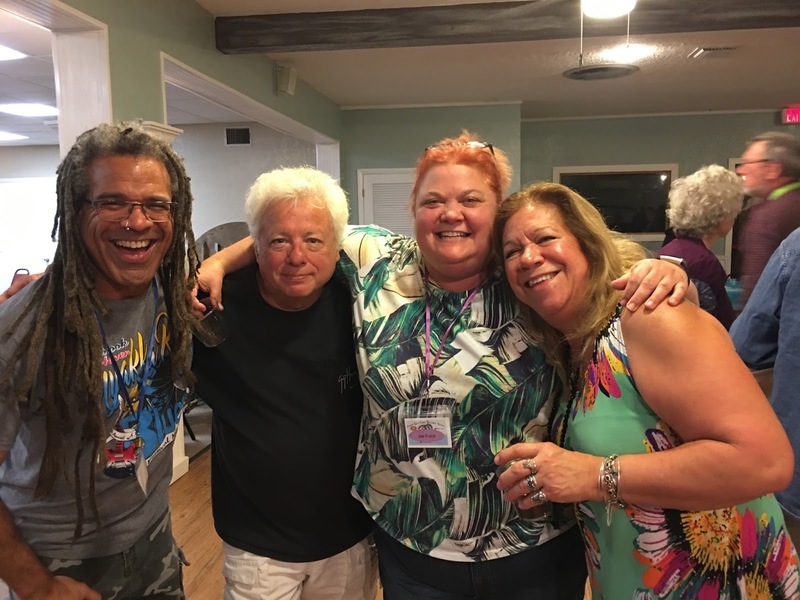 Bing Futch, Guy George, Jae Futch and Sharrie George. A jam session with a string quartet! 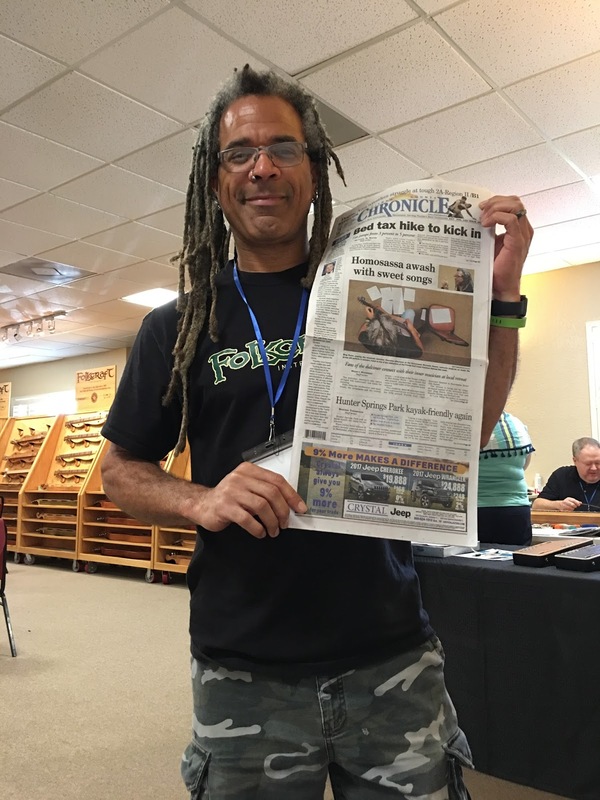 Bing Futch shows off the retreat's front-page story in the Citrus County Chronicle! 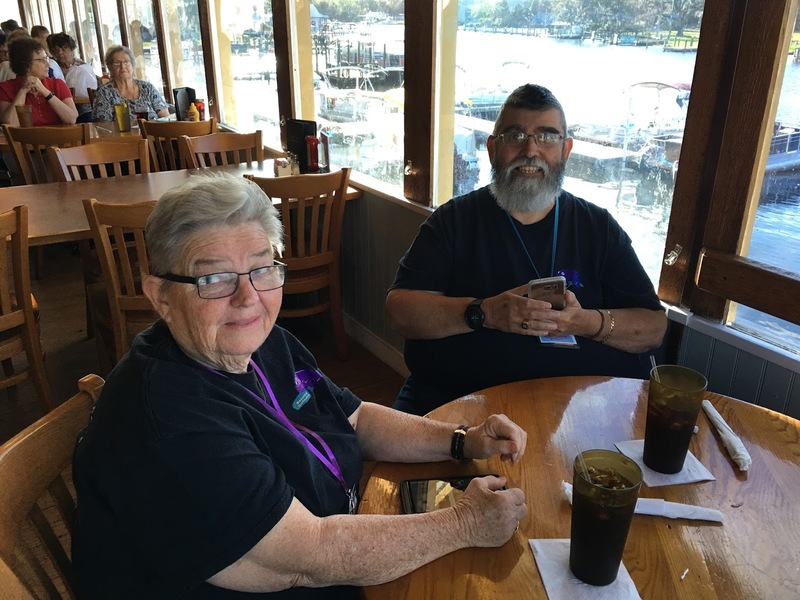 Ellen and Dennis Waldrop enjoying their time at the Riverside Crab House. Sharrie and Guy George teach a workshop. 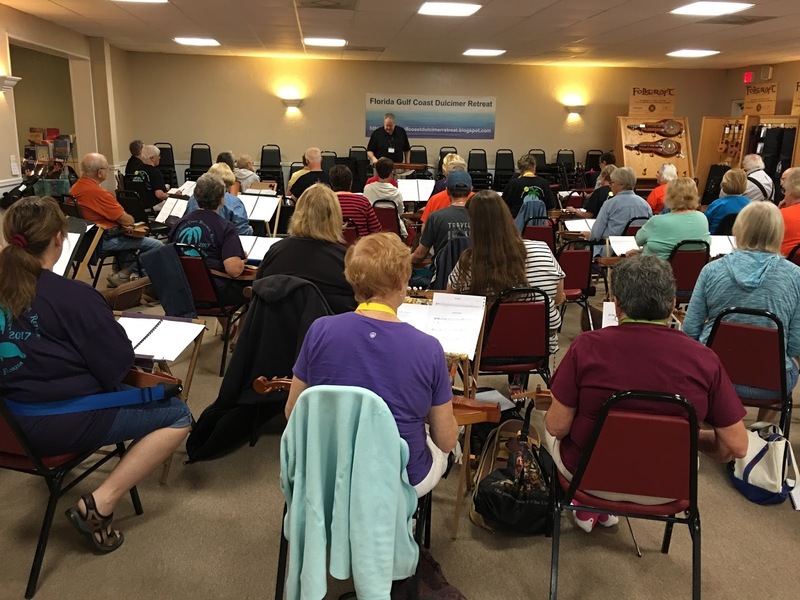 WELCOME to everyone who has come from near and far to be with us for the 5th Annual Florida Gulf Coast Dulcimer Retreat! We've got great weather, awesome times, lots of workshops and jams, plus plenty of amazing things to see and do around the area. We hope you'll take the opportunity to explore while you're here and, to help you have as magnificent a time as possible, here are a few eco-tourism tips to get you started! You'll pass right through this historic site as you make your approach to the Homosassa Riverside Resort. Once home to a sprawling sugar plantation, you can see a forty-foot tall limestone masonry chimney, iron gears and a cane press that was all in operation from 1851 to 1864 and served as a supplier for sugar products that went to southern troops during the Civil War. If you do nothing else, check out this incredible place just up the river. Besides being used as a filming location for movies and television shows, this park also features a number of rescued indigenous animals from parts of Florida and beyond. The star of the show is "Lucifer", a hippopotamus that actually starred in the "Tarzan" movies with Johnny Weissmuller! You can also emerge yourself into the awe-inspiring underwater viewing chamber that puts you face-to-face with the denizens of the Homosassa River. Another state park nearby has the distinction of being home to the world-famous swimming mermaids of Weeki Wachee. This is a time-honored Old Florida tradition and just 20 minutes south of Homosassa. 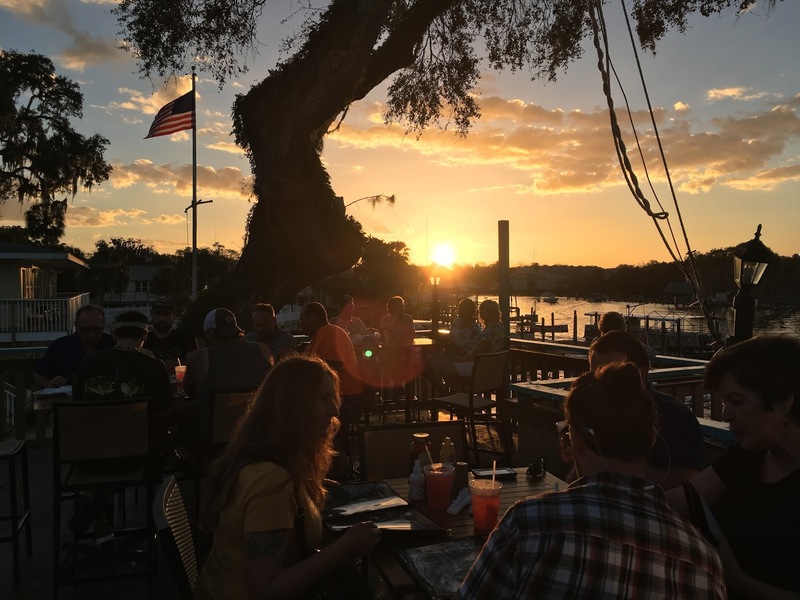 Located right here at the Homosassa Riverside Resort, you'll find fresh seafood, inventive and delicious culinary delights and fabulous beverages with a view of famous Monkey Island! If you'll be preparing your own meals this week, be sure to stop by Shelly's and pick up some of the freshest seafood that you'll ever enjoy! Local fisherman bring their catches in around 1 pm, so queue up around 2 pm and pick up some red snapper, blue crabs and coveted hogfish, among other menu items. This fun and funky place is not only a tourist favorite but also a common hangout for the locals. Get a taste of real Old Florida in a converted food service freezer warehouse with an atmosphere that can only be called "authentic Homosassa." Try the shrimp - it's amazing! Open Friday through Monday, this is a traditional way to start the day off right with a fantastic breakfast! You'll pass right by this Homosassa institution as you cruise around the corner towards the Homosassa Resort. Smoked fish is the main draw here with lots of other goodies that you'll want to bring back to your room or RV. Shrimp and chicken wings are the big draws here, and you'll find lots more on the menu to enjoy! Chinese, Japanese and Thai cuisine are all available at this delectable restaurant known for its superb cuisine and charming atmosphere. For those who are REALLY planning to eat in - there is a Publix located at 3942 S Suncoast Blvd. There's plenty more to see and do, so be sure to explore while you're here! WELCOME to Old Homosassa! 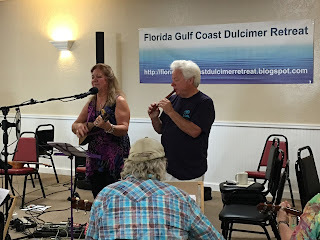 5th Annual Florida Gulf Coast Dulcimer Retreat - Promo Video! The retreat is just around the corner and to further whet your appetite for Sunny Florida, here is some aerial footage taken a few weeks ago at the Homosassa Riverside Resort, along with pictures and video from past retreats. 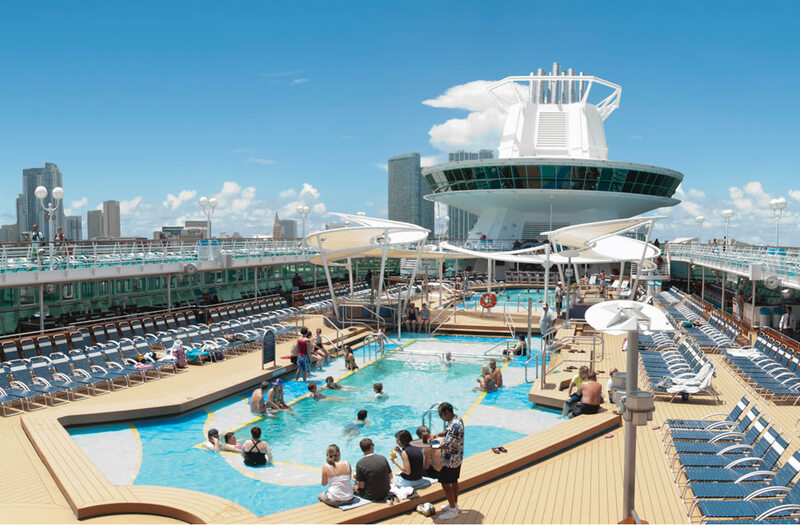 Wouldn't you love to be here with us in February?